Brown fat is abundant with mitochondria, which give it the rich brownish red color. Mitochondria’s function is respiration and energy production. It produces ATP (adenosine triphosphate) by using the energy stored in food, in this case, fat. Brown fat burns calorie-intense lipids, releases stored energy and creates heat. These fats are solid at room temperature, given their carbon chain. Most of them are long chain fatty acids. Dairy fats are saturated fats and often ridiculed. But if one is careful enough to choose milk obtained from grass fed cows and not cattle fed on grains and corn, as these fats are healthier. Saturated oils like coconut oils are in fact more beneficial for someone suffering from a liver disease or kidney disease as they are medium chain fatty acids and are assimilated well in the body’s digestive system. Saturated fats like red meat, egg yolk, butter should be had very sparingly. 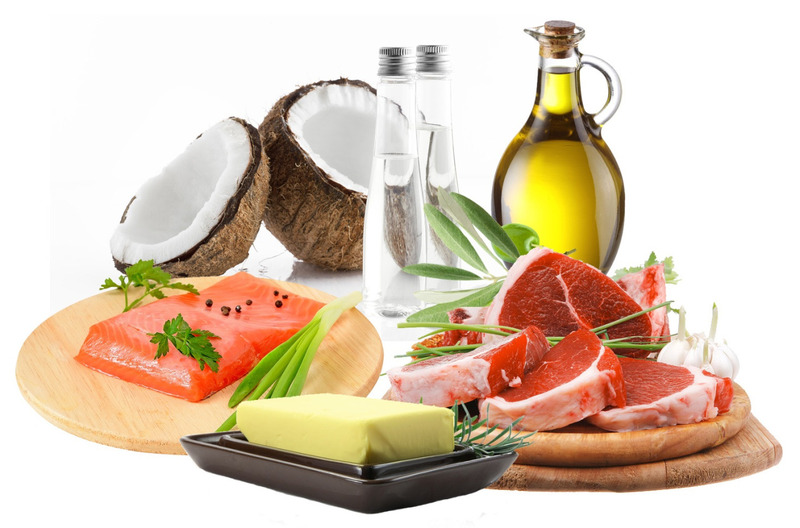 There are two kinds of unsaturated fats- monounsaturated and polyunsaturated, depending on the bonds their carbon atoms have. Mostly all cooking oils are unsaturated fats. When it comes to choosing the right oil it is essential to consider the ratio of mono to polyunsaturated fats present in the oil. Monounsaturated oils are more stable and hence oxidize very slowly in the body. Oils like rice bran oil, olive oil and groundnut oils are monounsaturated. They have properties, which can lower the total cholesterol and increase the HDL-the good cholesterol. Fats are an essential part of our body’s metabolism. So, understand their different forms and incorporate them in your daily diets accordingly. Also, at the end of the day, a good fat is also a fat, carrying the same amount of calories. For example, 1 tablespoon of fat is 100 calories approximately. It is the rate of digestion, the assimilation and processing of these fats in the body that determine our cholesterol, our adipose tissue- the fat stored in the tissues. So consider creating a balance by using the right kinds of fats in the right proportion.